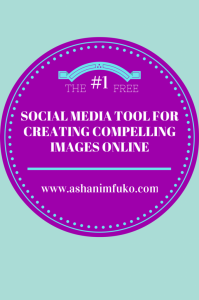 Canva is by far, one of the BEST image creation tools for social media marketing! They have done most of the work for you already!!! Plus, it’s FREE!! It just doesn’t get any better than that! 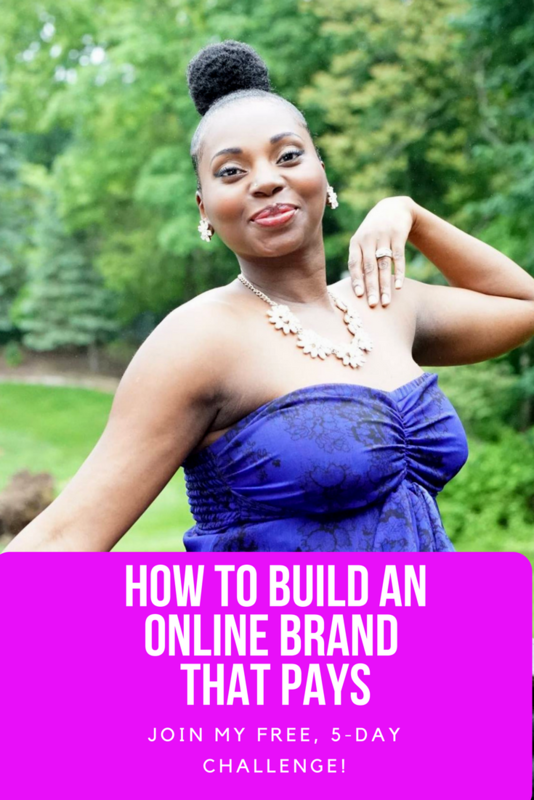 When you go to their website, you’ll see several different options for you to choose to create an image, for each specific social media platform (this not only includes regular posts, but cover photos as well). Simply choose which platform you’d like to create an image for, and it will bring you to a page with an array of templates for you to choose from, to create your social media branded image. Canva has done the dirty work for you. Simply choose your platform, & create your image. You can create your own text using a wide variety of different fonts and colors, and you can even upload your own background image. You can also use their free background images, or in some cases, use their stock images as your background, for just $1! Amazing! 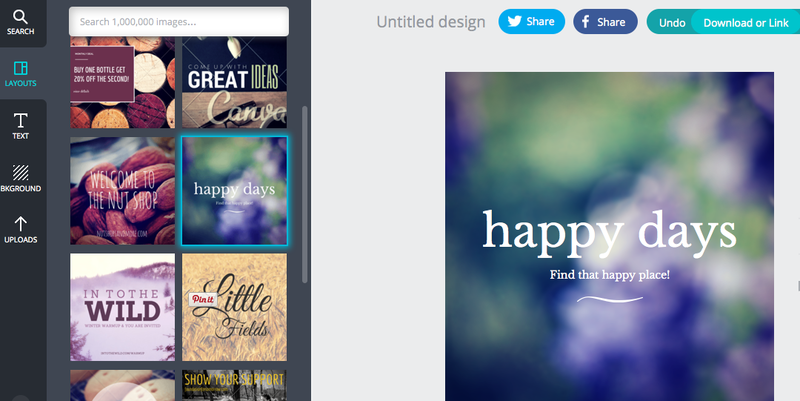 Canva offers social-media optimized image creation for Facebook, Twitter, Pinterest, and MORE! Then, when you’re finished creating your image, enter a title for your image, then click download to save it on your computer. That’s it! You’re done! Now you’re ready to post your image on your Facebook page, Twitter or Google+ profile, your blog, or wherever you choose! 1. 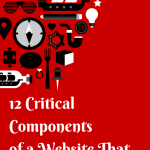 Always add your website to your image. 2. Choose a specific font for your website, hashtag, or username, and use that font on all of your images, for consistency (I’m still experimenting with this one, but I think I’ve finally found a font that I want to stick with). 3. Create your own, original text for your images. Use text that reflects the mission, values, and overall message behind your brand, and that highlights your value to your audience. 4. 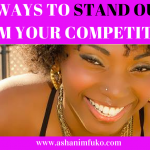 Use words & images that inspire your audience. Your images should cause people to nod and say, “Yes, I completely agree!” or “I can totally relate!”. 5. 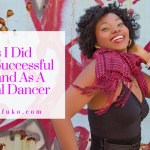 Offer valuable and helpful, industry-specific tips through these images, that people in your industry will be motivated to share. 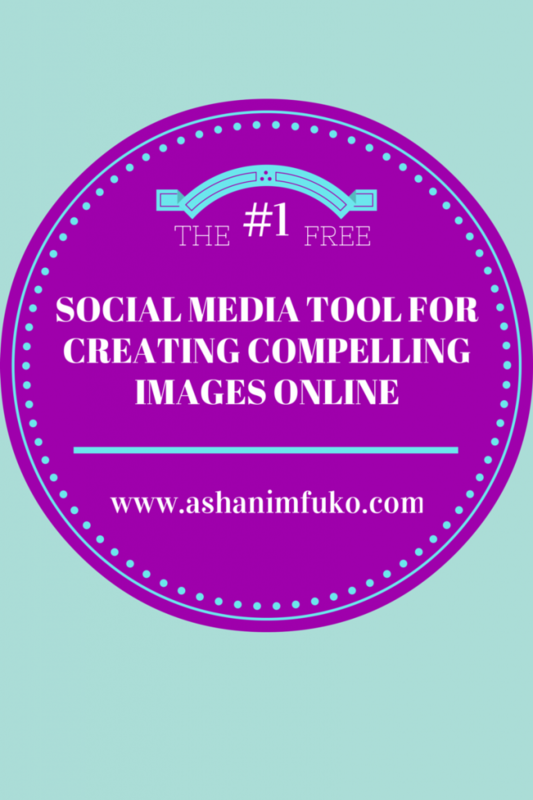 Canva is not the only free, online image creation and editing tool. But it is definitely one of the best, and is very user-friendly and intuitive. 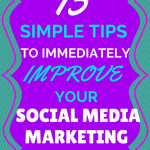 If you’re someone who isn’t very savvy with social media tools or photo editing, you will love Canva. 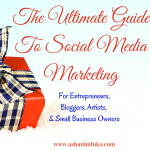 For my social media-obsessed friends (like me), you’ll love Canva too, because there is so much that you can do with it. You can get in there and create something really special, and have a lot of fun while doing it! What tools have you used? 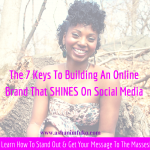 Have you ever tried Canva? Post a comment below, and let me know what has worked for you, and if you have used, or plan to try out Canva. I’d love to hear from you!